I was born in the height of the summer and that has always been my favourite season. Don’t get me wrong – the other seasons have their plus points. I love a warm fire on a blustery day and twinkling lights on dark evenings as much as the next person. But summer – the light days, the vibrant colours bursting from every corner, the greenness of everything – summer will always have my heart. 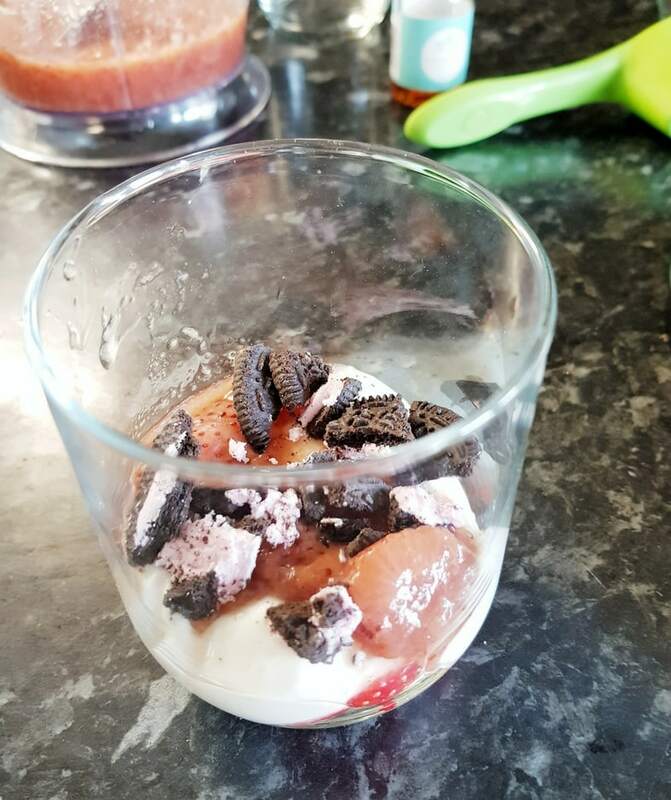 And so, when Oreo invited me to come up with a recipe that fitted my personality, using their new Flavours range, I knew a dessert inspired by summer was the way to go – with an Oreo parfait. Oreo is the iconic black and white cookie and is now the world’s favourite biscuit, with over 7.5 billion eaten every year. With popularity growing, Oreo have launched a range of new varieties and flavours to thrill their cookie fans. Oreo’s slogan is Wonderfilled, because they seek to add a touch of wonder to our everyday lives in ways we may not expect. 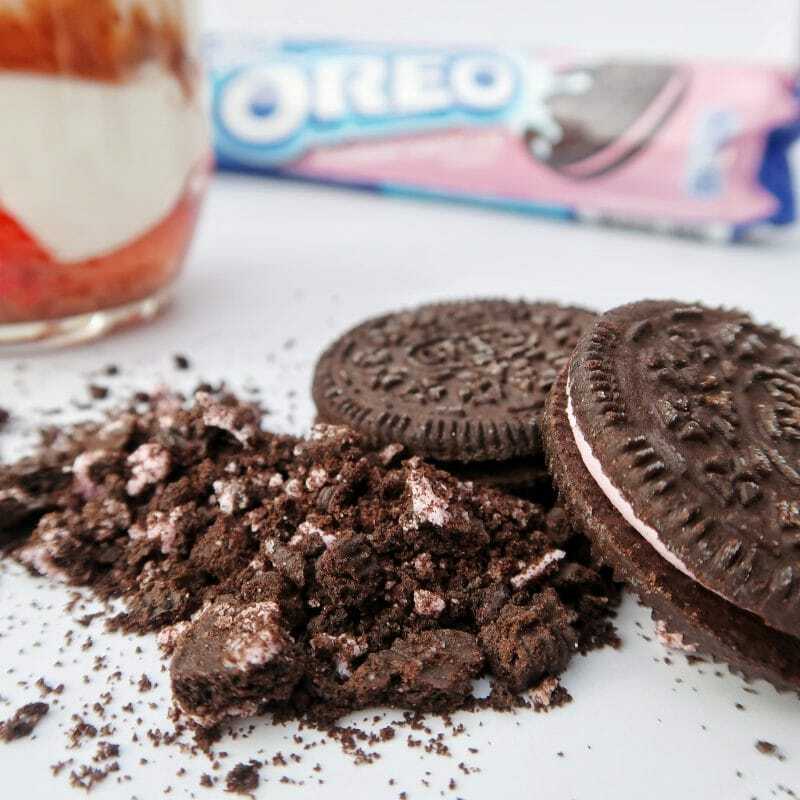 In recent years, Oreo have launched several wonderfilled new flavours to add an unexpected twist on the iconic cookie. 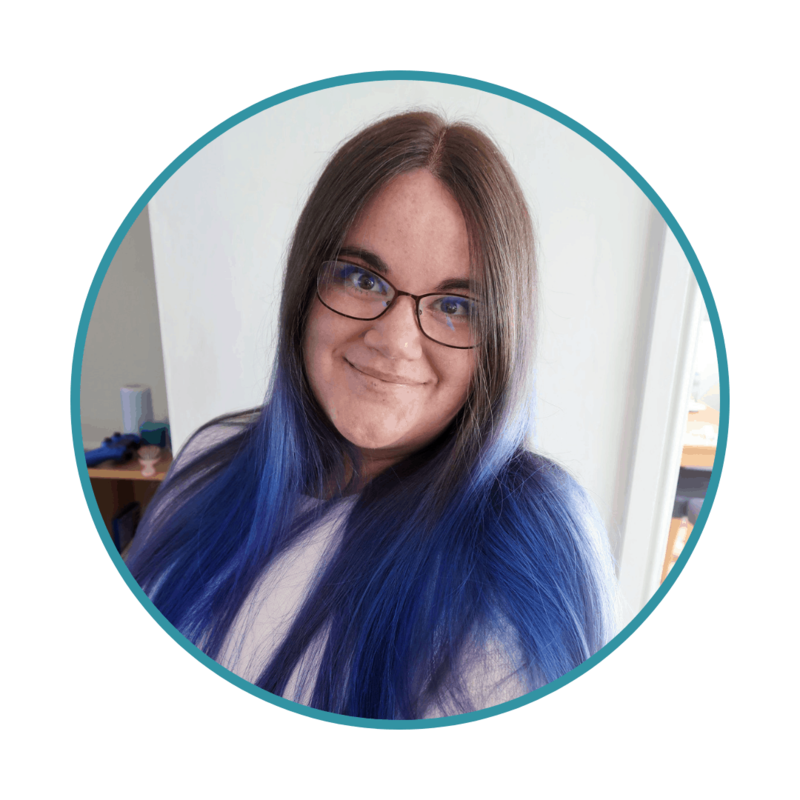 I have chosen a recipe using the Strawberry Cheesecake flavour Oreo, because I hope to bring a bit of the fruitiness and fun of summer to the darker winter months. 4 Fresh strawberries for garnish. Each parfait is around 400 calories. 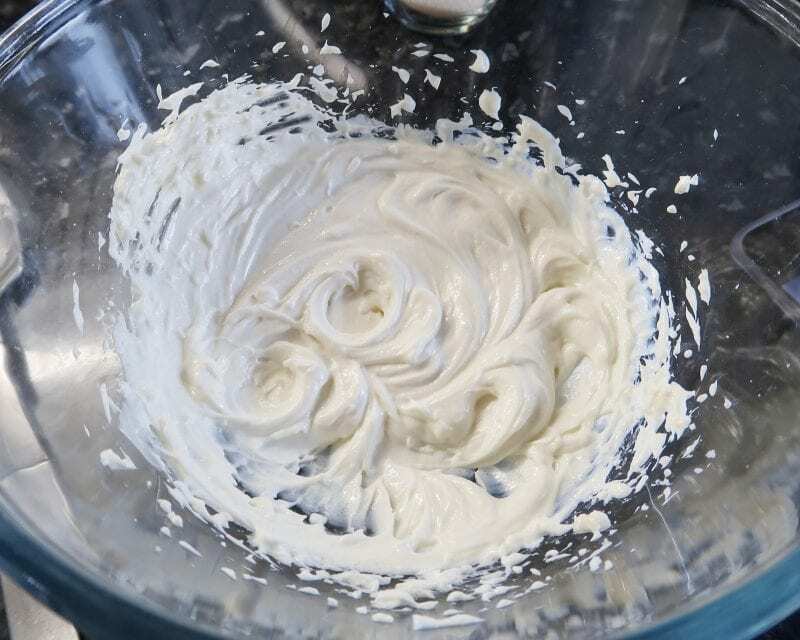 Mix the yoghurt, cream cheese and sugar together with an electric mixer until creamy and consistent. Next, blend the macerated or tinned strawberries in an electric blender until the make a coarse sauce. Chop around 12 fresh strawberries and place around 3 in the bottom of 4 small, short glasses or tumblers. Drizzle around one tablespoon of the strawberry sauce into each glass. Place 6 Strawberry Cheesecake flavour Oreos into a seal-able bag or clingfilm and bash with a rolling pin (or other heavy object!) until the cookies form large chunks. Take a pinch of cookie crumble and sprinkle over the yoghurt. About as much as you can grab is the right amount. Repeat this layering technique two more times. Finally, add a whole fresh strawberry to the top of each parfait to garnish. You could also used halved Oreos for this. 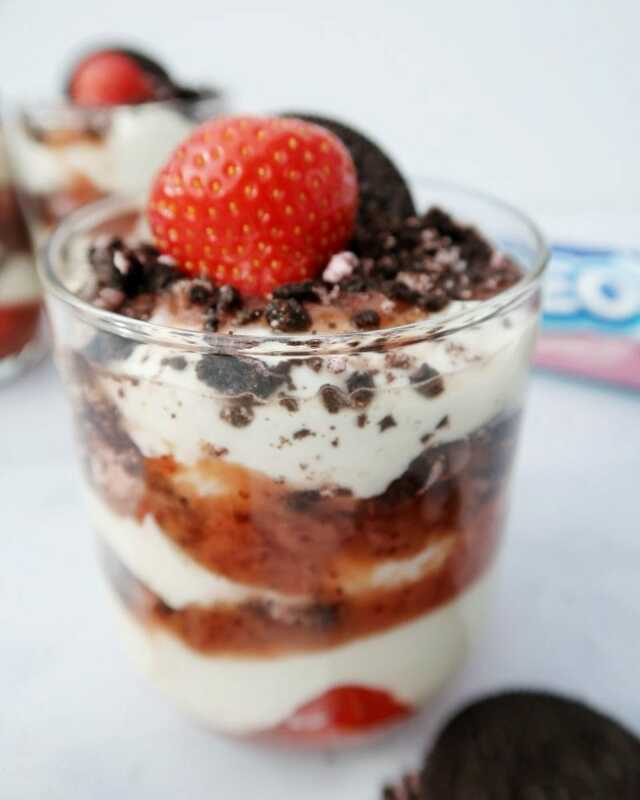 And voila – just chill your Strawberry Cheesecake flavour Oreo Parfait until you want to serve. 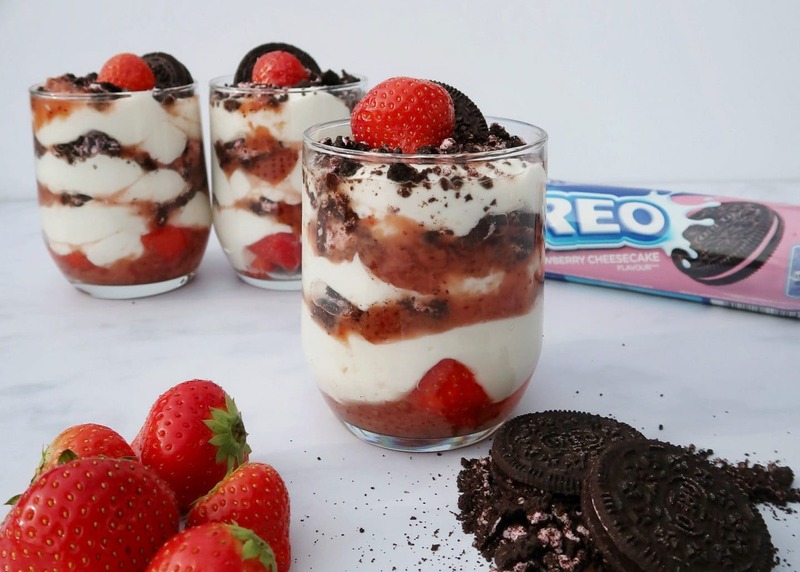 Of course, the great thing about Oreo cookies is that you do not have to go all out and create a show-stopper dessert in order to inject a little pizzazz into the every day grind. Oreos are, as ever, great for dunking, even in their new flavour incarnations. 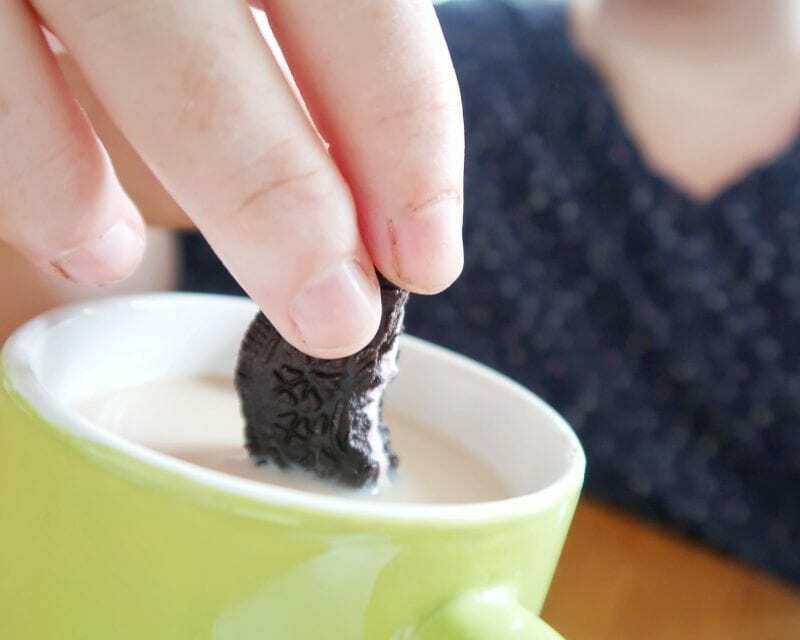 Dunking a Strawberry Cheesecake flavour Oreo into a cup of hot Earl Grey is another great way to add a little ray of sunshine into a cold afternoon! Which great new flavour Oreo cookie most appeals to you and your personality? I love the touch of summer that the new Strawberry Cheesecake flavour brings but I cannot wait to try the other flavours too! Please note, this post is a paid collaboration with Oreo. For more delicious recipes, check out our recipe section.